We talk with Ben Halpern the founder and webmaster of dev.to — a community for developers to talk about software. Last Wednesday they open sourced the codebase of the dev.to platform, so we wanted to talk through all the details with Ben. 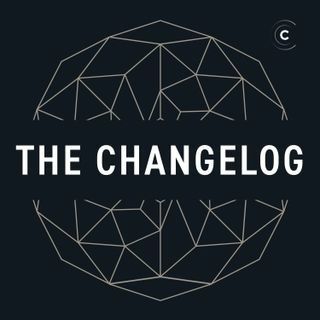 We talked through the backstory, how Ben realized this could become a business, how the team was formed, their motivations for open sourcing it and why they didn’t open source it from the start, the technical stack, and their vision for the future of the site.